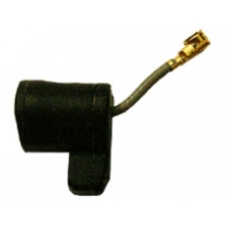 This is a direct plug in replacement microphone for the h6300 series iPAQ. If you find when making a voice call you are unable to be heard or the voice quality heard by the receiver of the call is poor, this is the part that needs to be replaced. Please note the microphone is plugged directly into the h6300 series units main board. No soldering is required.